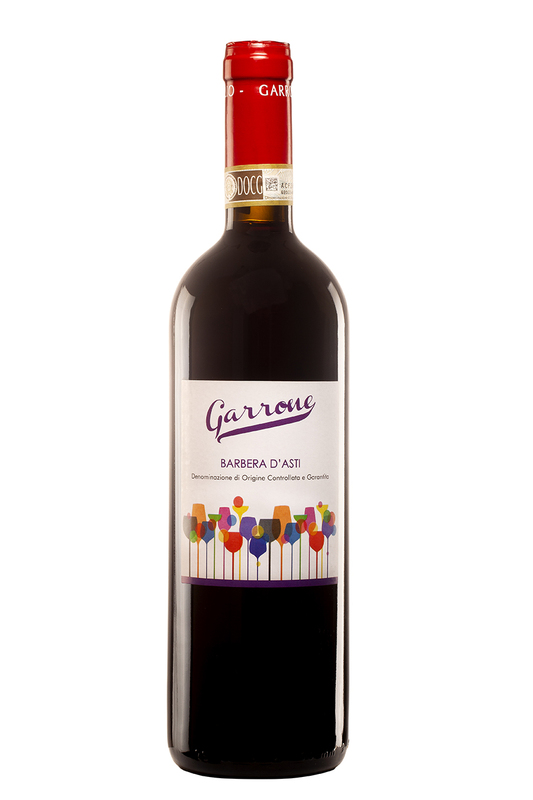 As everybody knows, Barbera d'Asti is the excellence of the wine production in the area of Asti: reflecting this excellence, we produce our Barbera d'Asti from a selection of our better Barbera grapes. The must ferments with selected yeasts, the is left macerating for a time varying from one week to ten days. The wine is left in a large oak barrel for four months and then in a steel tank for other four months. To a geranium scent it adds a strong cerise and a touch of fruit jam and pepper. Talking about matching the wine, one could easily fall in the abused "red meat", so, use your imagination! Why not?